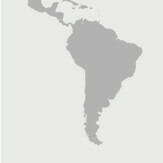 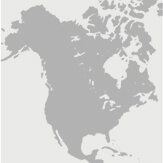 From all around the world, they trust us. 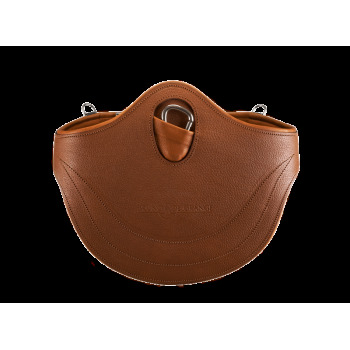 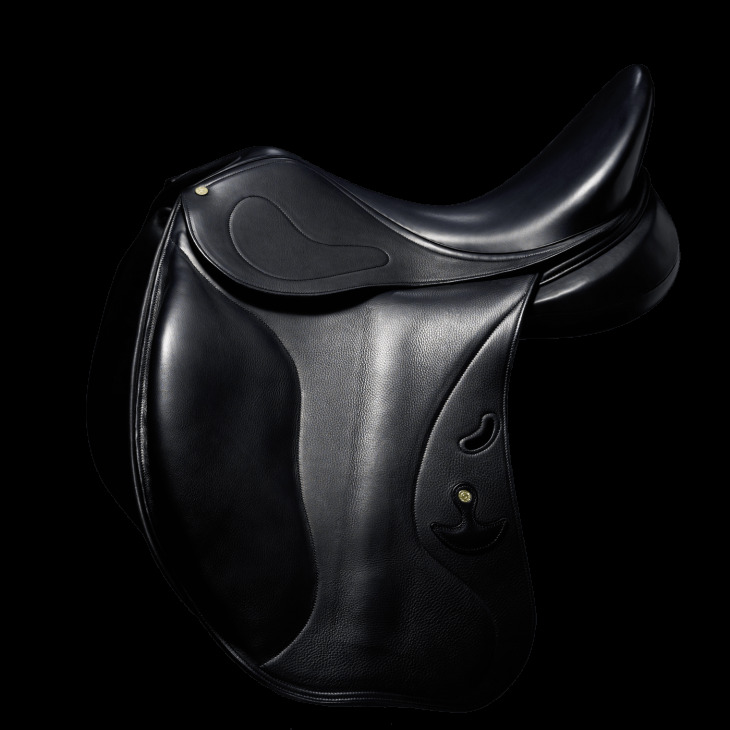 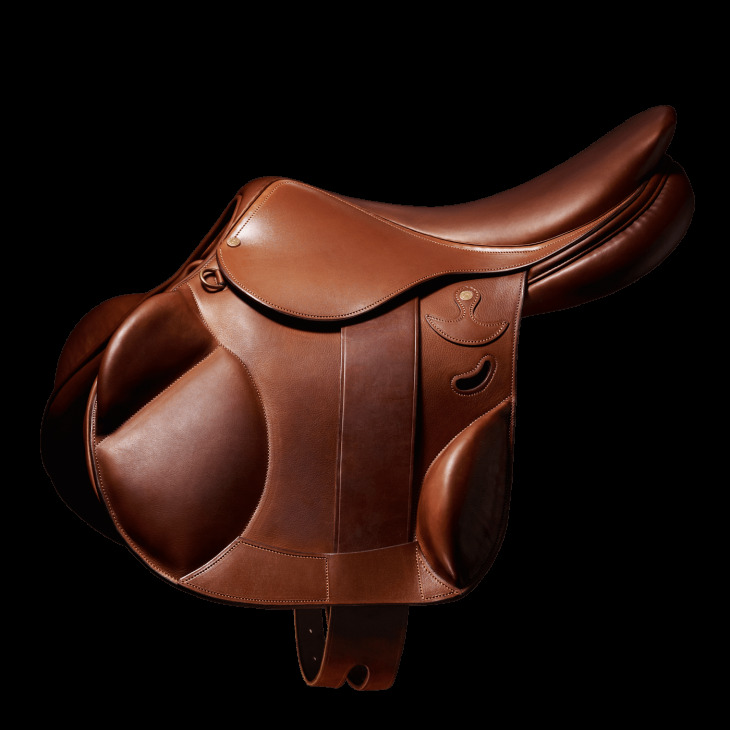 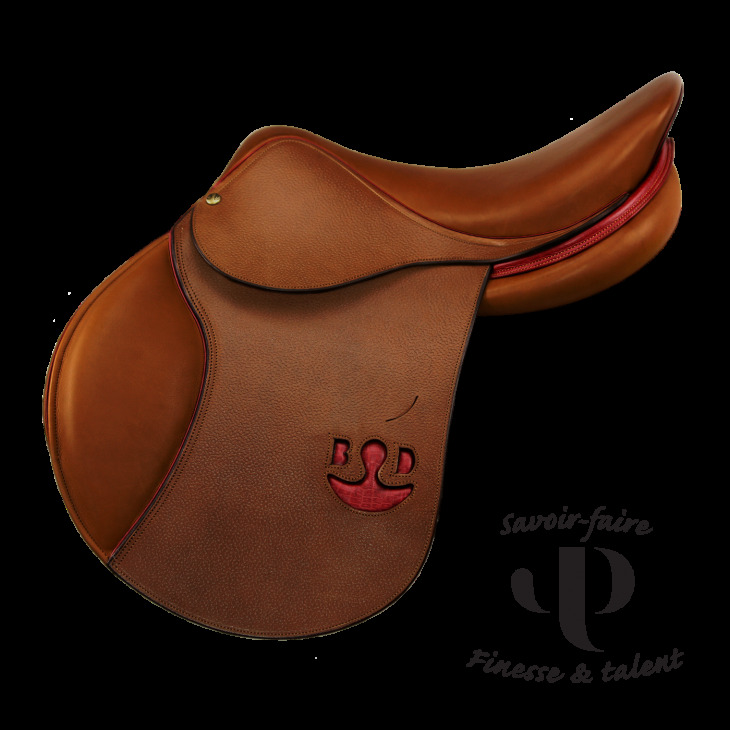 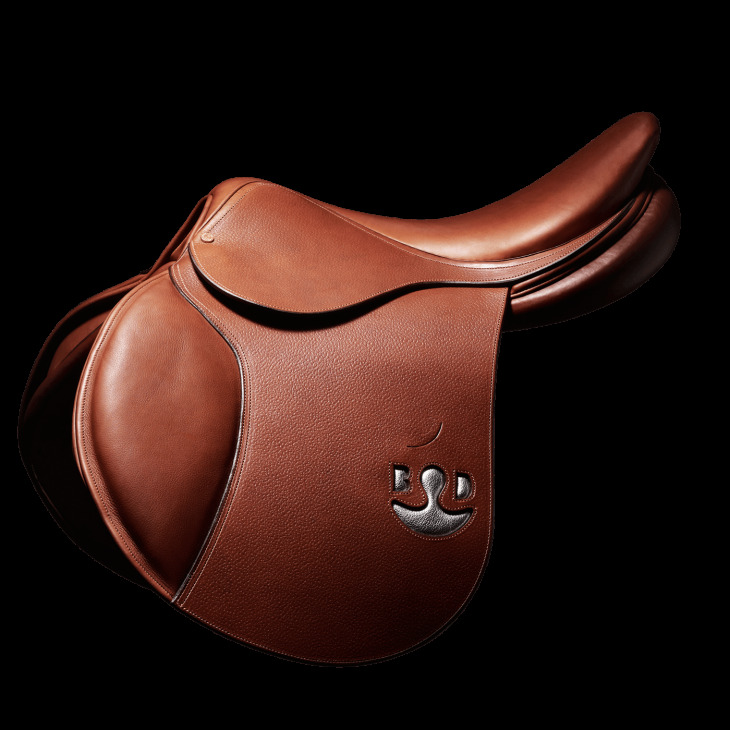 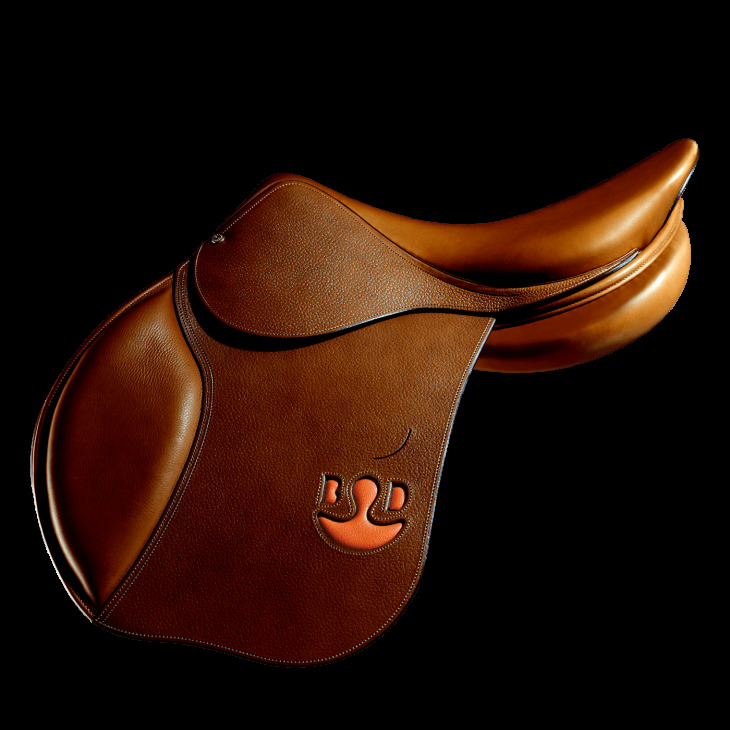 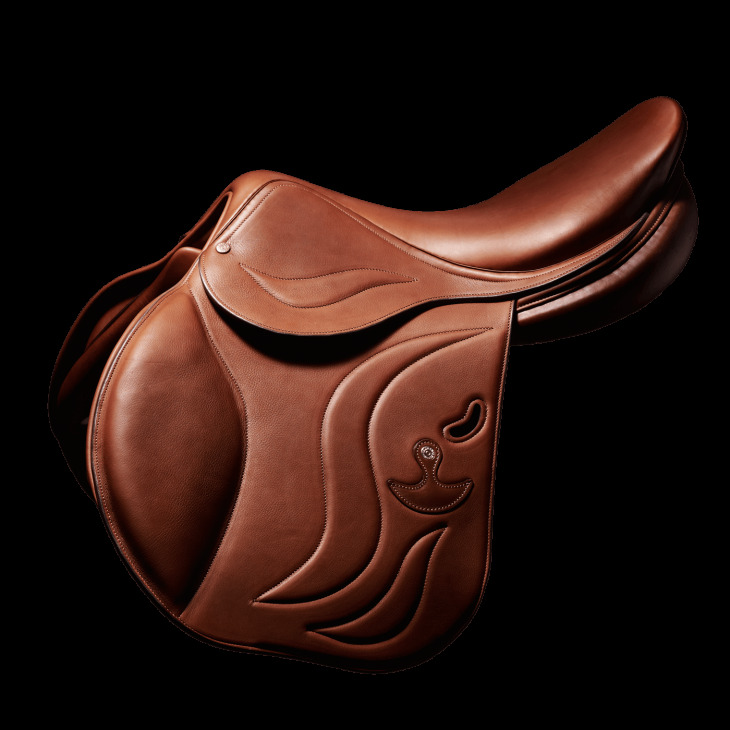 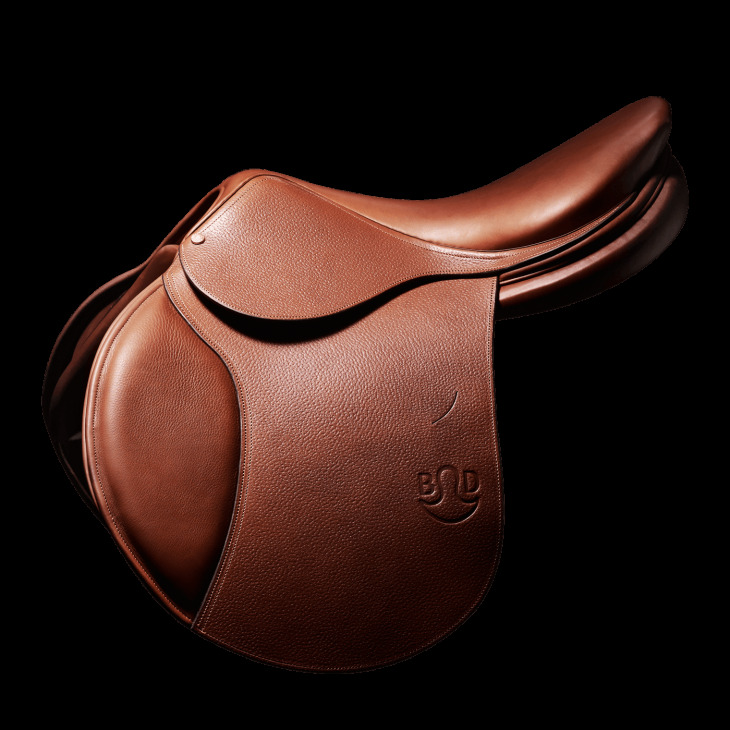 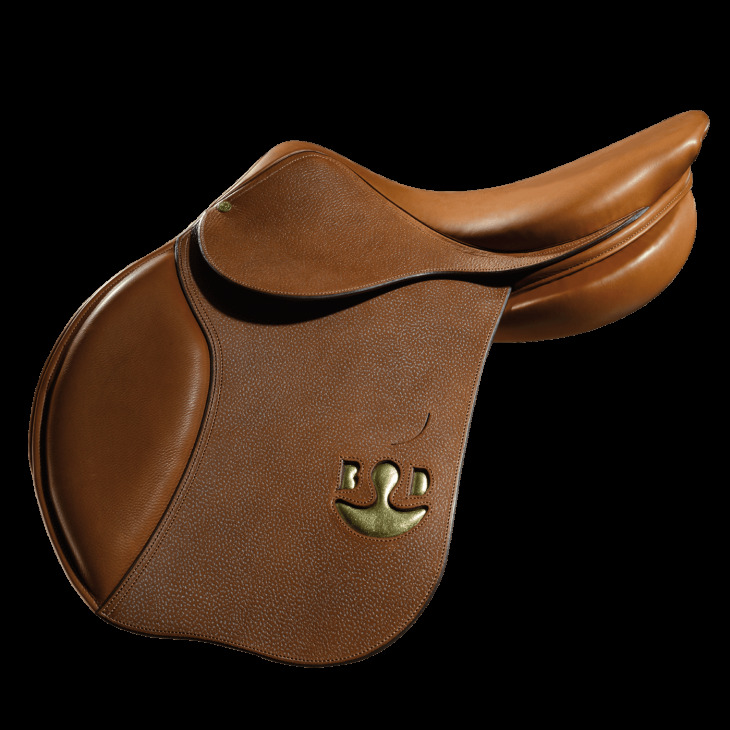 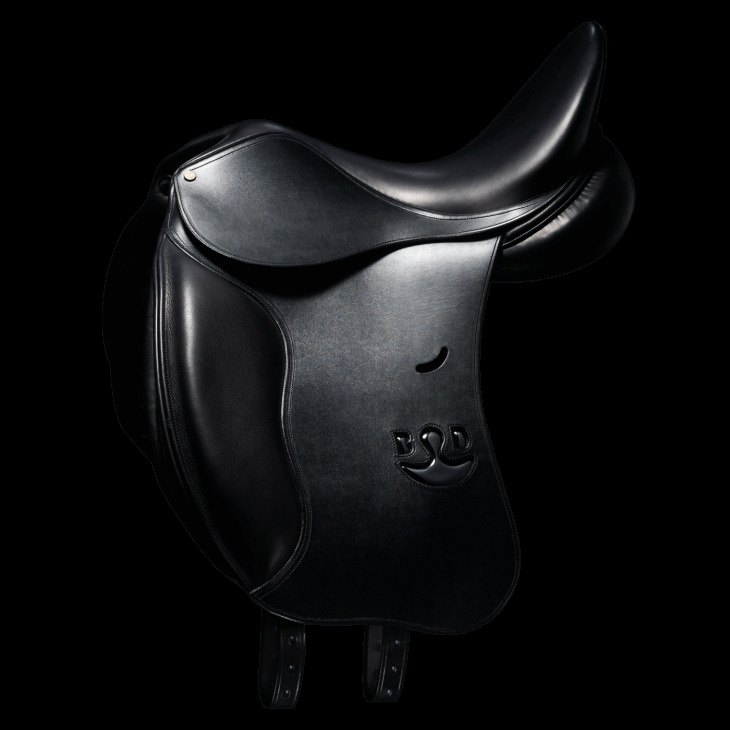 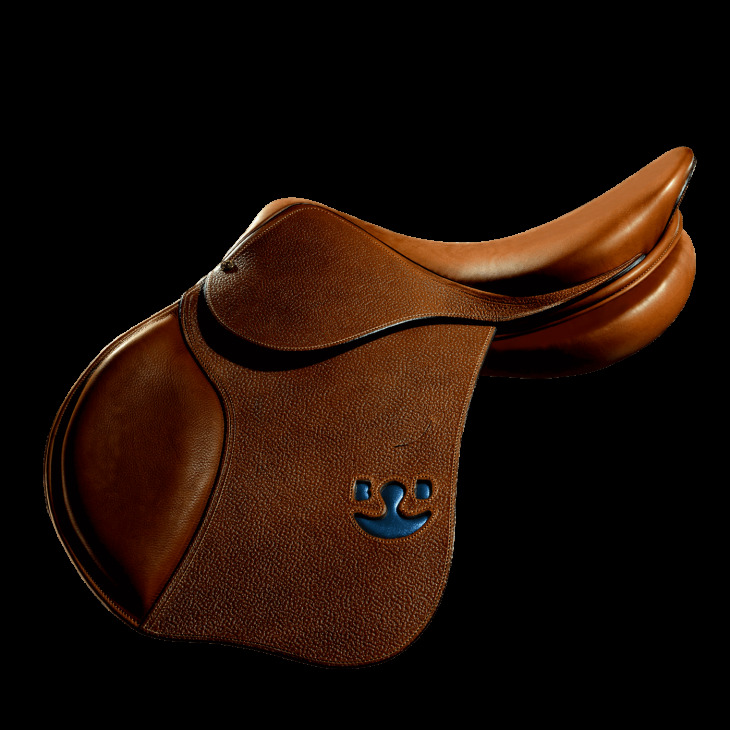 An exceptional craftsmanship for horses and riders. 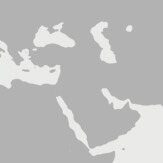 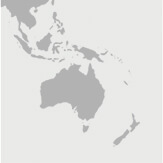 Find your nearest Bruno Delgrange’s distributors.